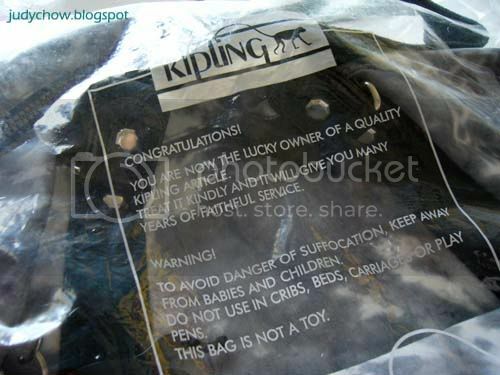 ...being one of the winner to walk away a Kipling bag worth RM529. I joined this contest since September ago through email. I was totally surprise and excited when I'm getting it this morning. First, got to say many Thanks to Barb for posting this contest info on her FB status. I submitted my contest entry to try my luck without putting high hope on getting it, cause only 8 will got it. At the same time, I'm very happy for Barb too, she also one of the winner on the same bag. 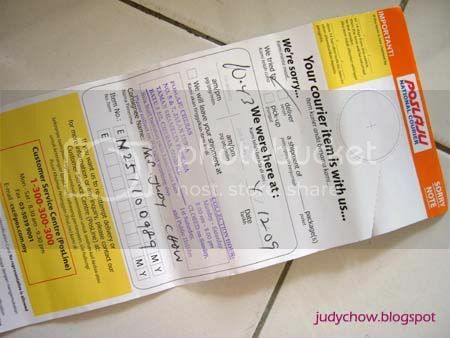 When I saw this delivery slip on the night I back from SG, I was still thinking hard who is the sender; that should not be came from online seller, since I'm not purchase anything before away home for holiday. The happiness and secret was reveal when I saw this bag inside a big parcel box. This contest was actually from Senyum Magazine, it is a free magazine which available at Jusco, Isetan, Pavillion, Japan club or anywhere else. Every month there will be contest and some info of Malaysia in it. A very practical and multi-functional handbag offering you extra pockets and a removable shoulder strap. Go-anywhere choice for every moment in daily life. Q1. 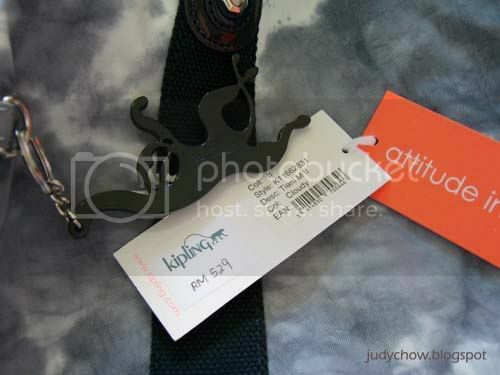 Do you think that Kipling Tiani M-IF Cloudy is good for on business and Shopping? Yes, It is best for both business and shopping. Q2. Why do you want to get the bag? I never own a Kipling bag before and I'm sure this stylish bag will draw lots of attention from my sisters. The design is simple yet sweet to my liking. I want it so badly for the reason I don't have this shape of bag before. I'm sure will like it to bits. I'm still on cloud 9 and I think it will last for at least a few days. 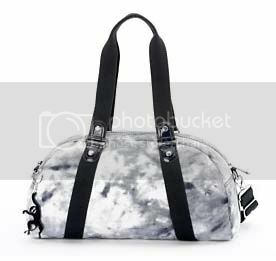 This bag gonna to be my big present for this Christmas. Yay! BTW, the Dolphins show is not as good as Sentosa lah. The pool very small only. But the close-up with the dolphins is a great experience..hehe. 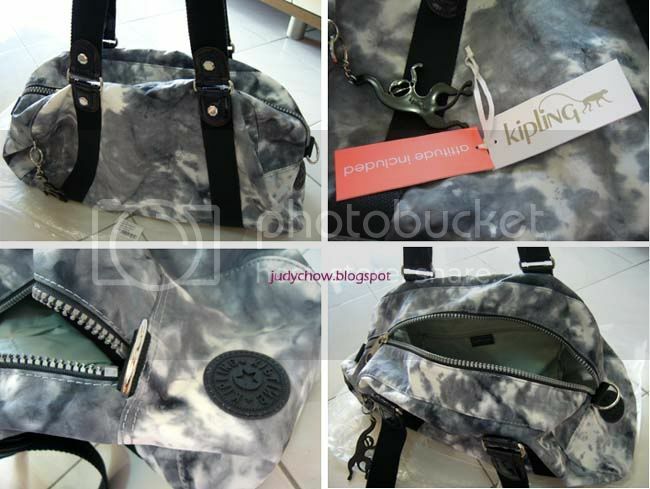 Aiyoyo, I am green with envy now :) Very stylish Kipling bag, my favorite brand too! Wowww....you are very very lucky Judy. The bag look so trendy and cool. I like it. Wow..nice bag and you're so lucky!